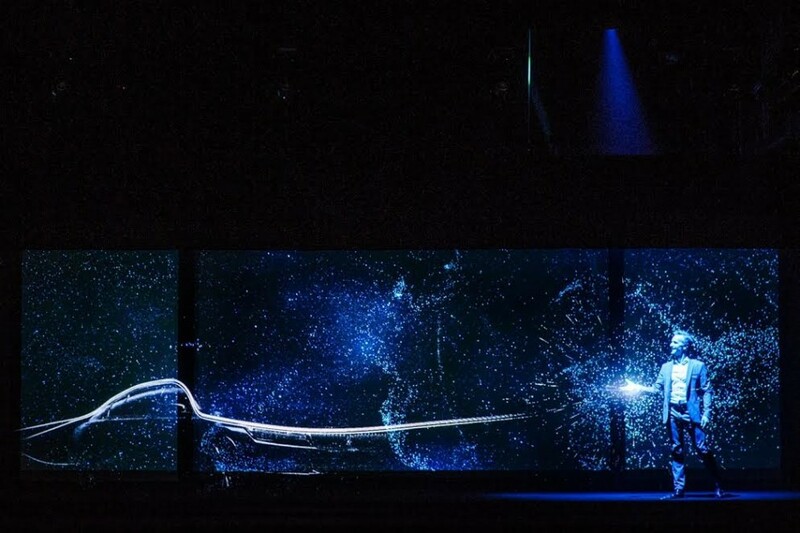 Leading dancer of Bolshoi Theatre - Denis Medvedev, performed in holographic projection mapping installation at the launch of BMW 7 Series in Moscow. 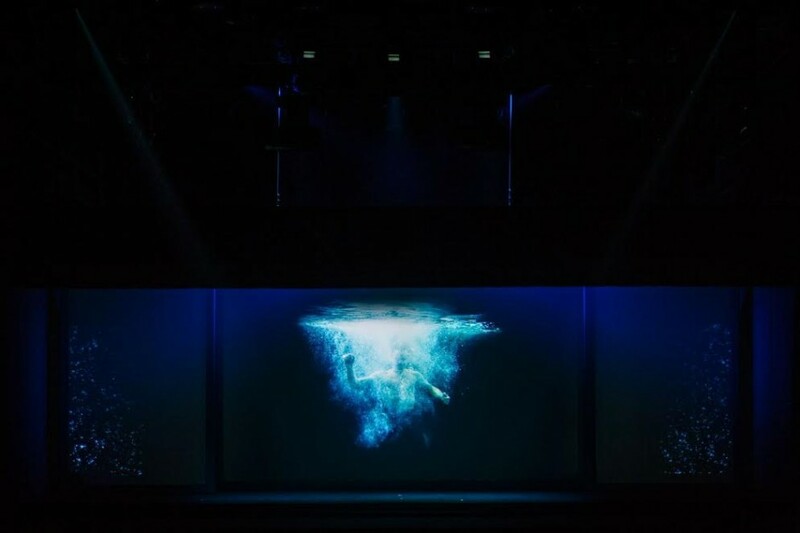 The "Seven Questions to Yourself" performance took place at the Stanislavsky Electrotheatre. Our friends from producing agency Departáment and the best projection team SilaSveta collaborated to create this unique experience you can watch below.